Posted on May 29, 2015 May 27, 2015 by PADI Asia Pacific. Are you an instructor or dive centre that takes ocean protection to heart? We all want to keep our undersea world clean and healthy – not just for ourselves, but for the dive community, now and for future generations to come. If conservation is important to you and your business, consider becoming 100% AWARE. Across the globe, PADI Instructors and Dive Centres are committing to ocean protection through 100% AWARE partnerships. 100% AWARE partners support a healthy and abundant ocean by making a donation to Project AWARE on behalf of each student that they certify through PADI PIC Online. * 100% AWARE partners’ ongoing contributions make a difference by providing vital funds to support Project AWARE’s two core areas of focus: marine debris prevention and shark and ray protection. Best of all students certified through a 100% AWARE partner will receive the Project AWARE version of their PADI certification card, so that they can proudly display their support and remember their posiive experience with you! 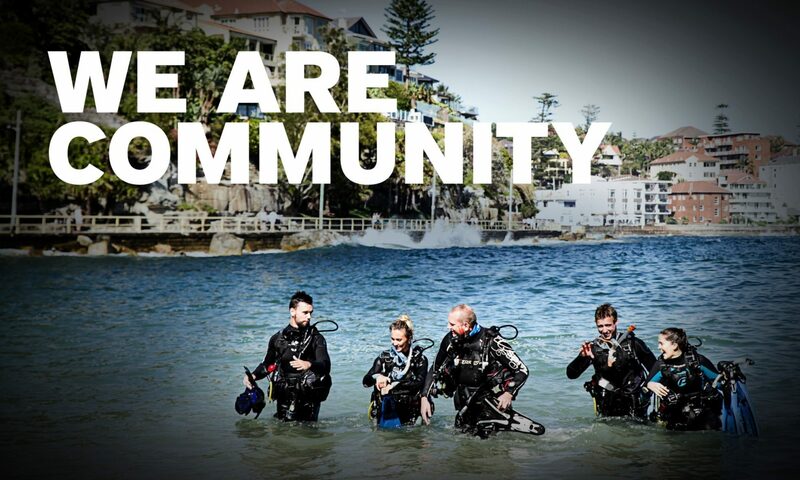 Divers value practices that protect the ocean and want to dive with instructors and dive centres that share their values – show them that you care! Get started by submitting your 100% AWARE partner agreement. Individual instructors and dive centres may apply. You have the option to donate $10 per certification card, or a flat donation of $250 per month. Log into POL using the PADI member number on your 100% AWARE agreement and select your choice of preferred certification card. That’s it! All your certifications will be automatically issued as AWARE cards without making a donation to process. It’s easy to get started! Effortlessly support ocean protection with every certification – the benefits are endless! If you need any help along the way, Project AWARE is here to help. Simply contact Project AWARE’s Fundraising Specialist, Lauren Wiskerson at lauren.wiskerson@projectaware.org or click here to learn more. *With the exception of EFR, Seal Team and Tec Rec. Next PostNext What are and should be our priorities as divers in the water?